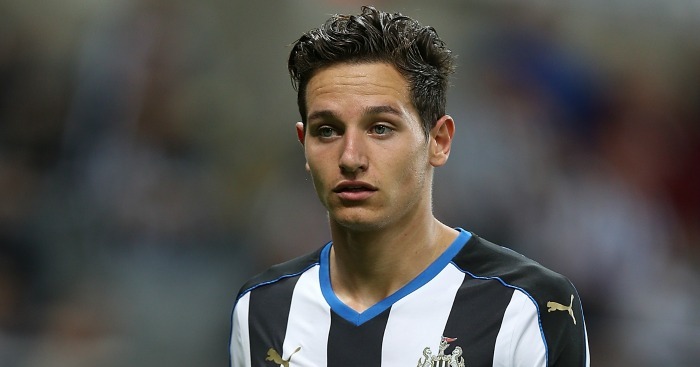 Newcastle winger Florian Thauvin has returned to Marseille on loan until the end of the season. 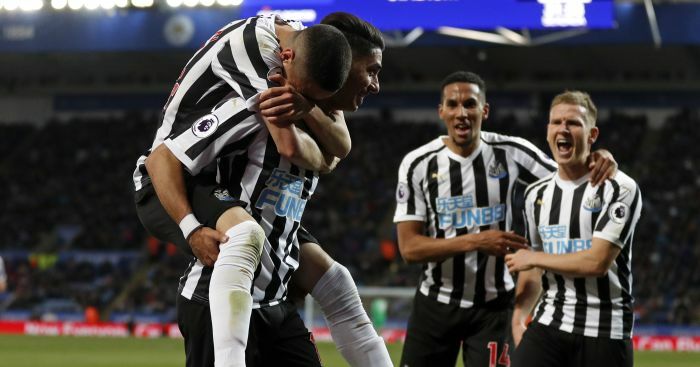 The 23-year-old joined the Magpies in a £12million deal in August 2015, and made 16 appearances, scoring once in the Capital One Cup win over Northampton. 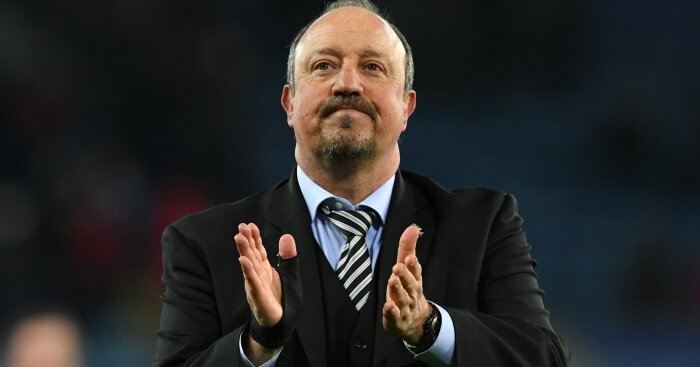 Newcastle confirmed the move was not expected to lead to a permanent switch back to the Stade Velodrome. 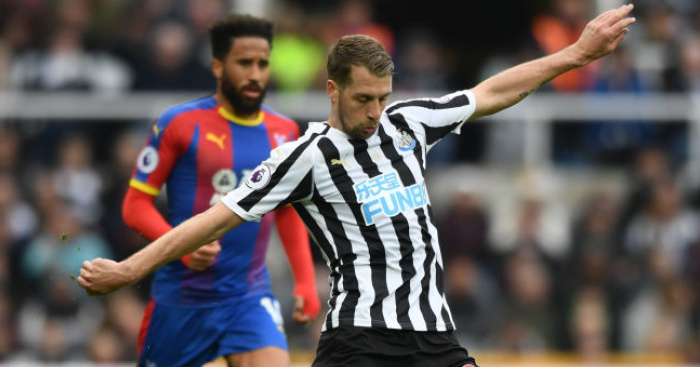 The player has struggled to settle on Tyneside and manager Steve McClaren accused supporters of expecting too much too soon from the player earlier this month.